Raw, slow & distorted. 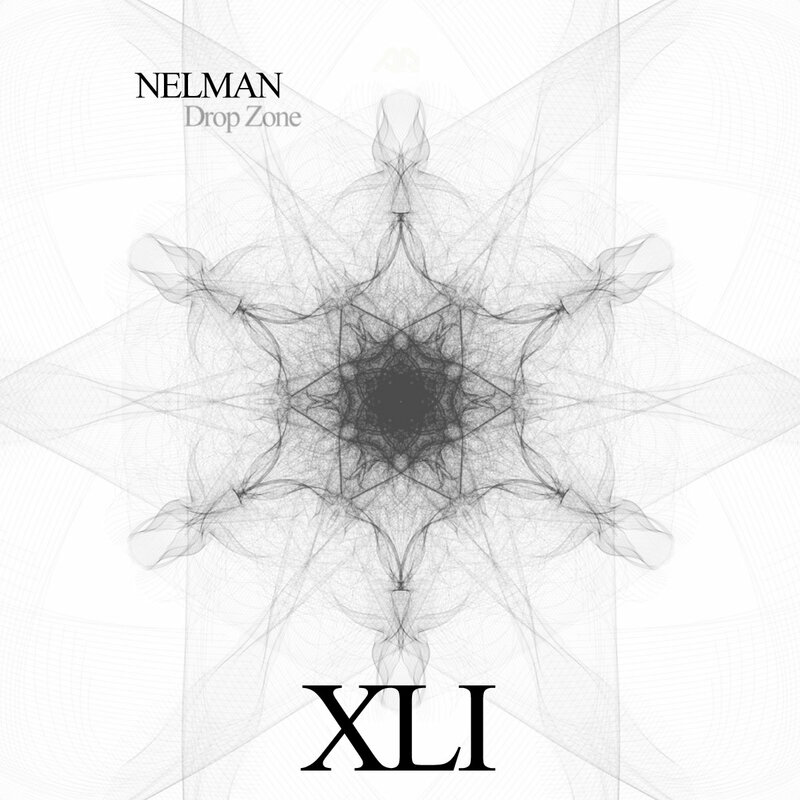 Nelman steps up to the task and delivers Techno that dwells in the green area of sound scapes, combining elements of hypnotic, machine like scenery for this release. With a redub mix by his homeland peer Tosi.